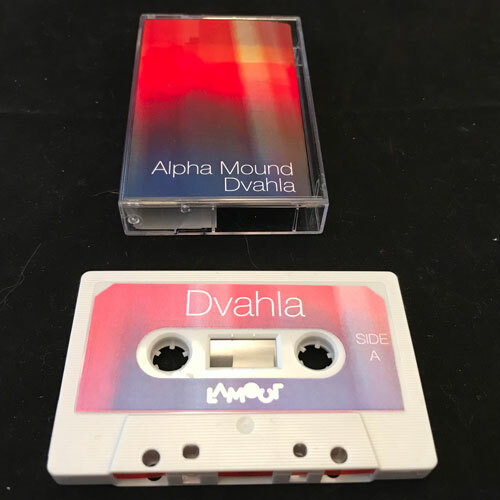 ‘Dvahla’ is the third cassette release from Alpha Mound, a slowing down and a more drifting sound compared to last years ”Mesopic” released by Stålverk Records. 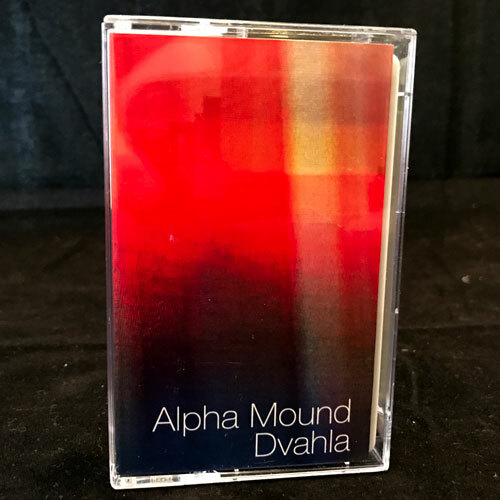 It features auditory representations of ascending/descending in and out of sleep/altered states. It in many ways tries to capture that feeling of ’in between’ (or just crossing over) where the calm lives.